Two professional killers armed with revolvers and a few biscuits are waiting in a windowless basement for word of their next macabre assignment unsure of who it will be or when it will occur. 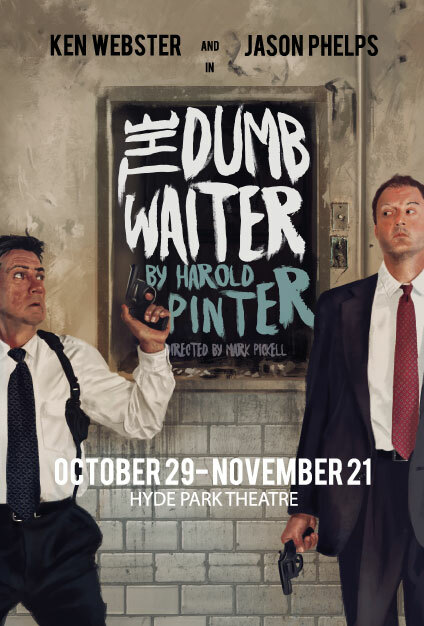 Capital T Theatre is proud to present Nobel Prize-winning playwright Harold Pinter’s acclaimed and sharp one-act play The Dumb Waiter. Hilariously entertaining, but darkly threatening and claustrophobic, this endlessly absurd thriller will captivate and bemuse you from start to finish. 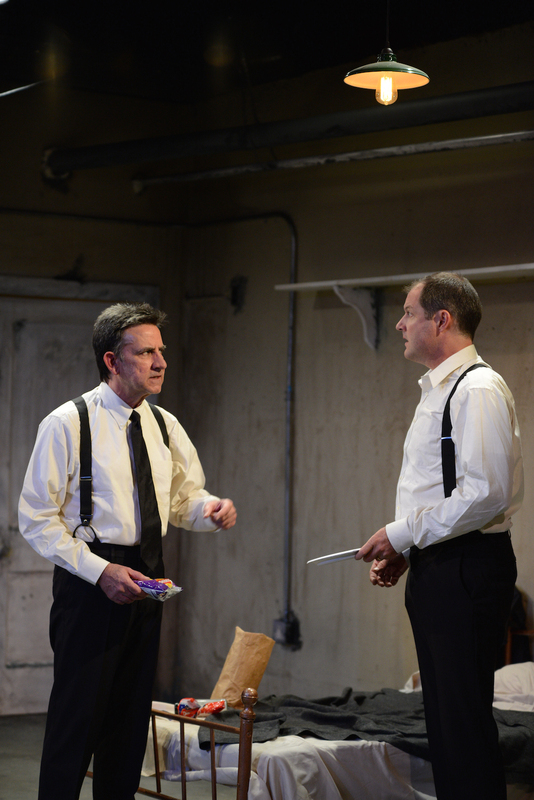 THE DUMB WAITER’s All-Star cast includes multi-award-winning actors and Austin favorites Jason Phelps (Detroit, The Strangerer) and Ken Webster (The Strangerer, The Christians) and is directed by 2 time B. Iden Payne and Austin Critics Table award winning director Mark Pickell. “Capital T Theatre’s production of Harold Pinter’s “The Dumb Waiter” hits all of the necessary notes for a Pinter performance. Absurdist wit that menaces even as it entertains? Check. 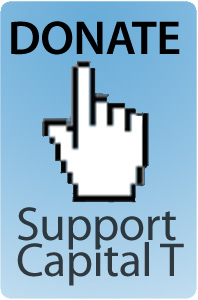 Strong performances of characters with hidden depths revealed more by silence than language? Check. One of England’s most important playwrights, Harold Pinter was born in Hackney, near the East End of London, on October 10, 1930. The son of tailor Hyman “Jack” Pinter and Frances Mann Pinter, he grew up in a working class environment. While attending Hackney Downs Grammar School, he became interested in acting and participated in school productions, and he also began writing essays and poetry. In 1948 Pinter was admitted to the Royal Academy of Dramatic Art, but he left after two terms. From then until 1958 he worked as an actor, using the name David Baron from 1954 to 1958. He acted in BBC radio programs, attended the Central School of Speech and Drama (1951), toured Ireland with Anew McMaster’s Shakespearean repertory company for 18 months, and then worked in various other repertory companies, including Donald Wolfit’s Shakespearean company. During that time, Pinter continued to write poetry and short prose pieces; his poetry was first published in Poetry London in 1950 under the pseudonym Harold Pinta. In 1957 Pinter was asked to write a play for the drama department at Bristol University, and in four days he wrote The Room, which was very well received and was entered in the Sunday Times student drama festival. 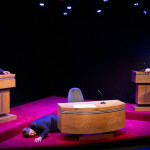 A favorable review of that play led Michael Codron to produce Pinter’s next play, The Birthday Party, which was not successful and closed after a week’s time. However, his second full-length play, The Caretaker (1960), received critical acclaim. A prolific writer, Pinter went on to write numerous radio plays, television plays, and short plays, as well as full-length plays, for the stage. A Slight Ache (1959), which had been commissioned by the BBC and was later adapted for the stage, gained him the attention of a broader public. From then on, his reputation grew until he became known as one of the most influential and important dramatists of post-war England, responsible for the creation of two new dramatic terms, “Pinteresque” (defining his unique style) and “Pinter pause” (referring to his use of meaningful silences). 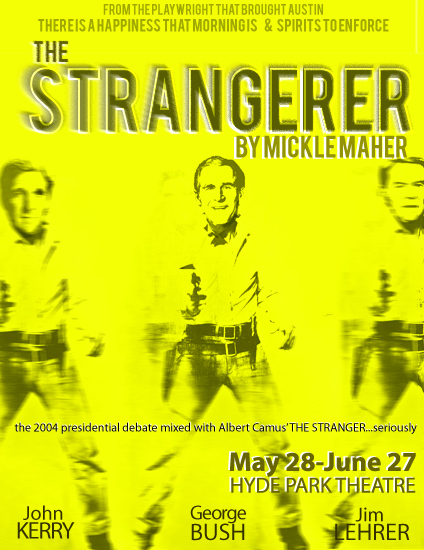 The Homecoming (1965) is widely considered Pinter’s best and most important play, but his other full-length plays, such as Old Times (1971) and Betrayal (1978), have also been significant. 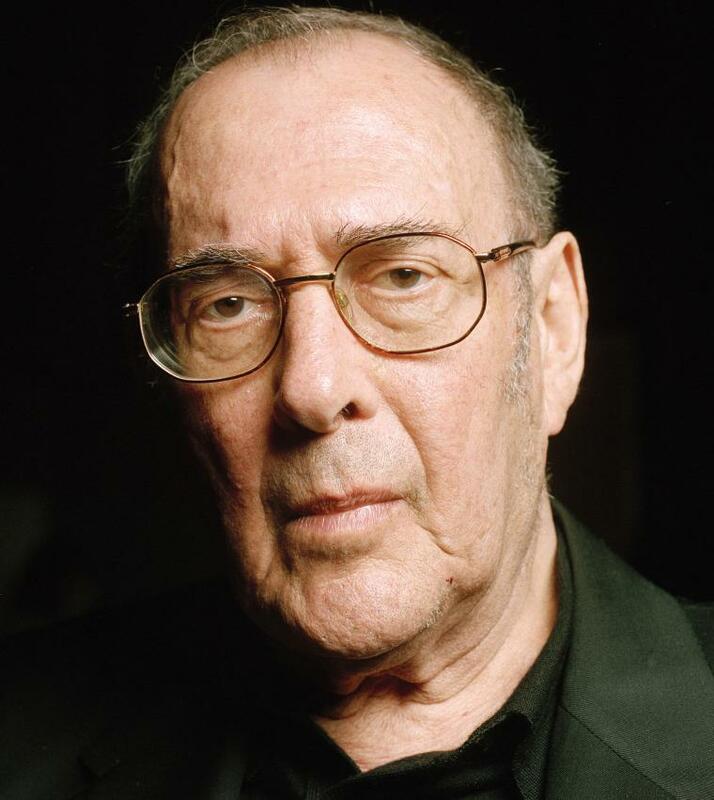 In addition to his stage and radio plays, Pinter has written screenplays, including The Servant (1962), Accident (1967), The Go-Between (1971), The French Lieutenant’s Woman (1981), Turtle Diary (1985),The Trial (1989), and The Handmaid’s Tale (1990), among others. Pinter did not abandon his interest in poetry; besides publishing several volumes of poetry, he has also edited anthologies of poetry, including Ninety-Nine Poems in Translation (1994). Pinter was an accomplished director and had directed productions of his own plays and others; he served as Associate Director at the National Theatre from 1973 until 1983. He died from liver cancer on Christmas Eve 2008.